Our agility addict hat is embroidered with an a-frame and tunnel in the center, and “Agility,” on one side and “Addict” on the other. Sporty dog agility hat is perfect to keep the sun out of your eyes at those outdoor trials. 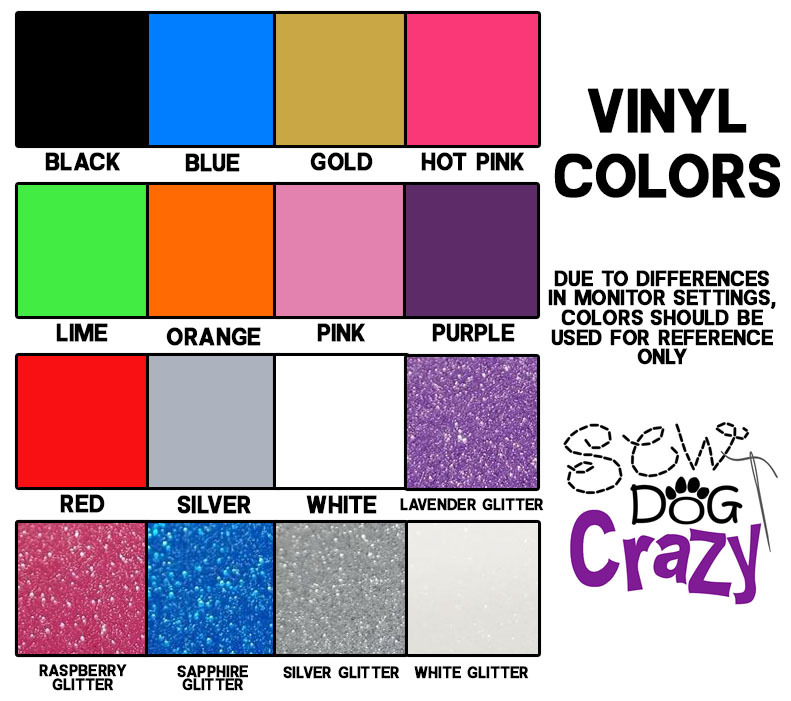 Request your own colors for the hat and tunnel in the personalization box, or be surprised with our choices. Very cool dog agility sweatshirt is a single color, with a dog walk in the center and “Agility Addict” printed behind it. A fantastic look that’s appropriate in the ring or around the house. Airedale Terriers Get Over It! Agility Dog decal has a silhouette of an Airedale leaping over a bar jump, the text in a circle around the image. Amazing car window sticker for dog lovers! Australian Shepherds Get Over It! Agility Dog decal has a silhouette of an Aussie leaping over a bar jump, the text in a circle around the image. Amazing car window sticker for dog lovers! Beagles Get Over It! Agility Dog decal has a silhouette of a Beagle leaping over a bar jump, the text in a circle around the image. Amazing car window sticker for dog lovers!